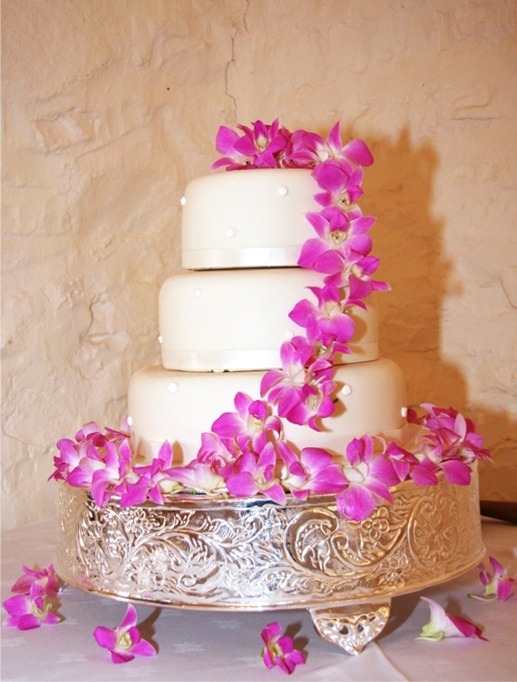 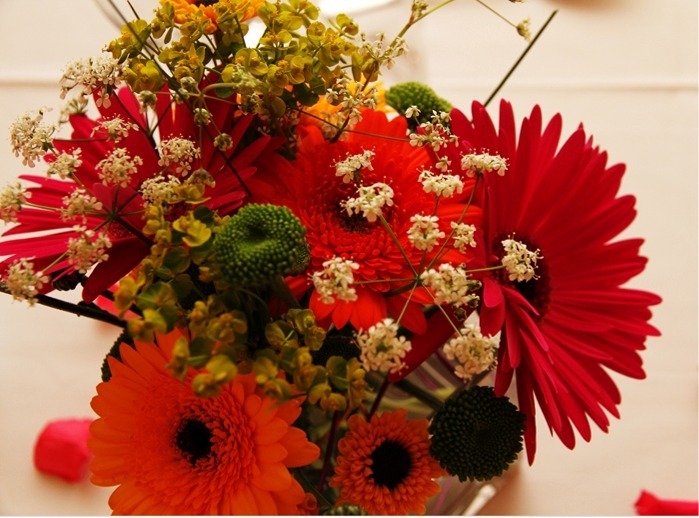 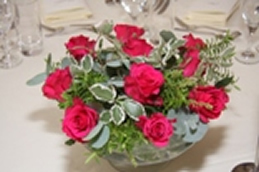 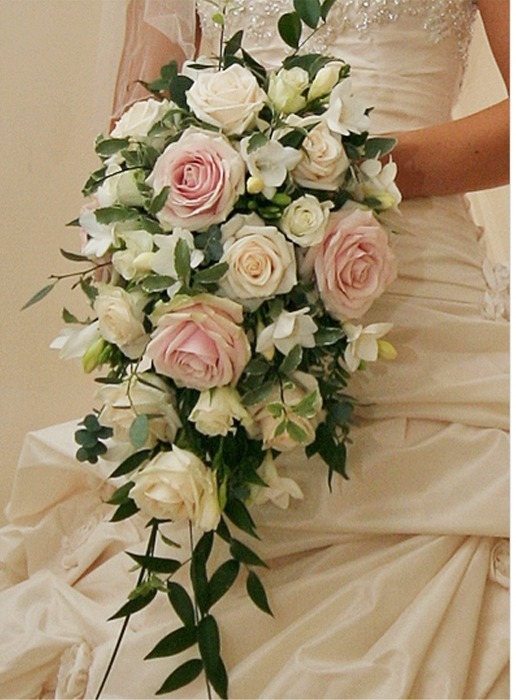 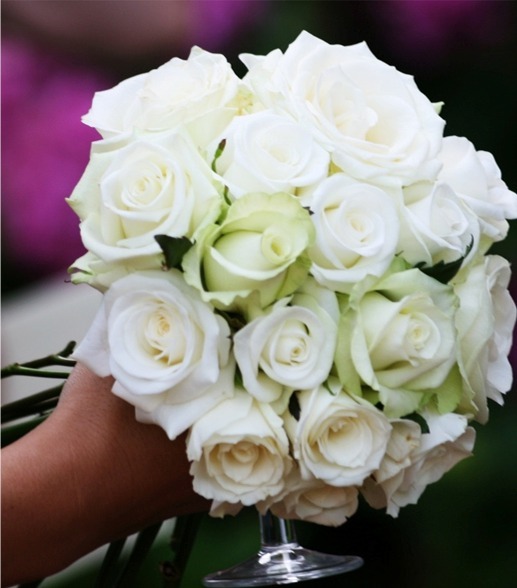 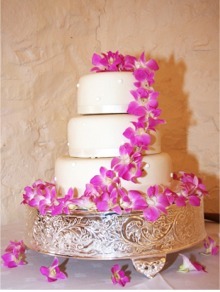 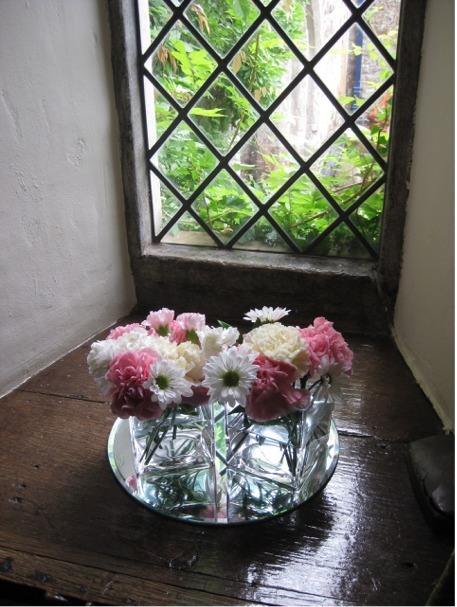 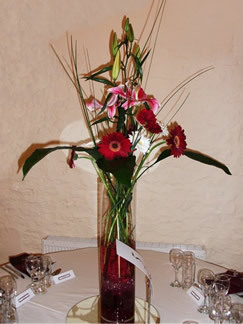 ﻿ West Country Wedding Flowers : wedding flowers by professional florists. 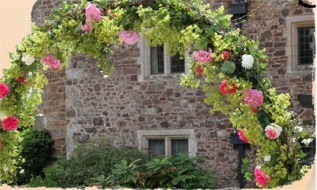 Somerset, Devon, Dorset, Wiltshire. 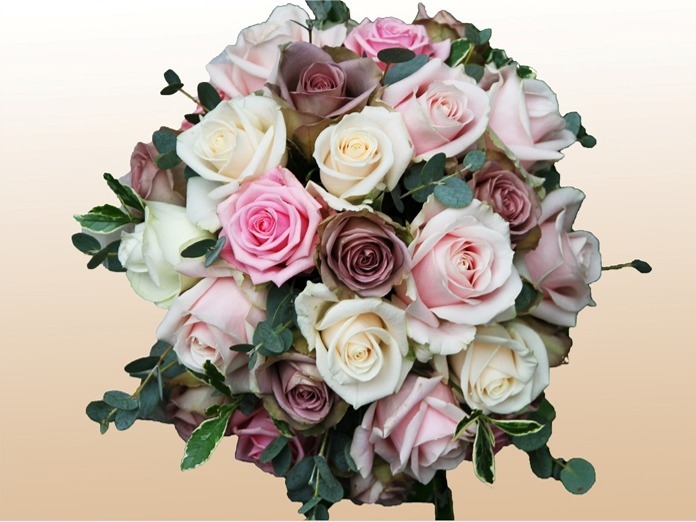 With the cost of weddings ever increasing we are very aware that many Brides will have a fixed budget for their wedding flowers. We have a strict policy of working within your budget. 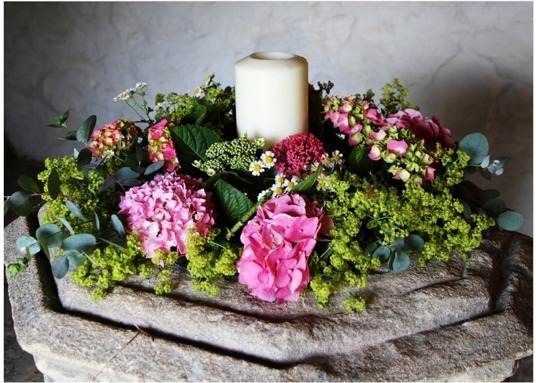 We will always ensure that, whatever your budget is, you will receive the best available flowers whether these are sourced from Covent Garden, our local supplier or from the hedgerow. 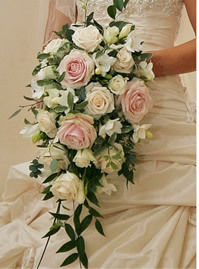 We are very pleased to meet any requirements that are tailored to the seasons of the year. 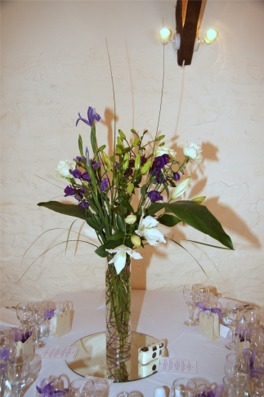 Our venues have stretched from large venues to small and from the complicated to the simple. Our first interest is to exceed your expectations for we understand how important this day is to you, your Bridegroom and all family members. Below are some examples of our work. Please contact us for prices. Prices for flower arrangements for Church, the Reception (including Table and Wedding Cake Arrangements), 'Thank You' and Presentations vary widely and according to the venue and your budget.